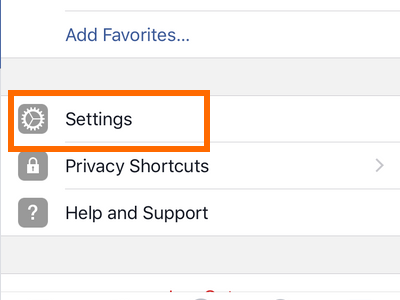 Facebook has silently rolled out an update earlier this year that allows you to assign a specific person to manage your Facebook account even after you have passed away. In the most basic sense, the chosen contact can accept or decline your friend requests, change your profile picture, and post important announcements on your timeline. 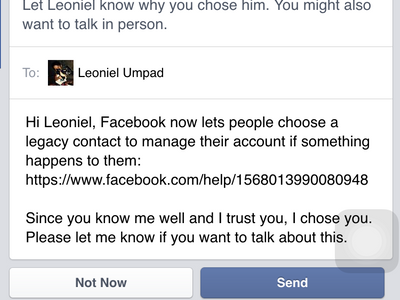 A legacy contact on Facebook can be allowed to download data that you have shared using your Facebook account. Furthermore, your legacy contact, with your permission beforehand, has the ability to delete your Facebook account. 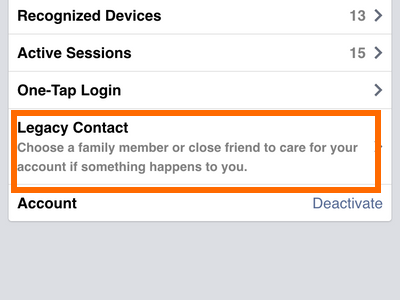 This article will discuss adding on a legacy contact using the Facebook app for iPhone. 2.From the Home screen, swipe left until you get to the Facebook icon. 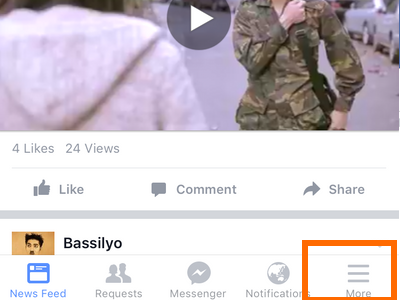 Tap on Facebook’s icon to open the app. 3.You will be taken to your News Feeds. 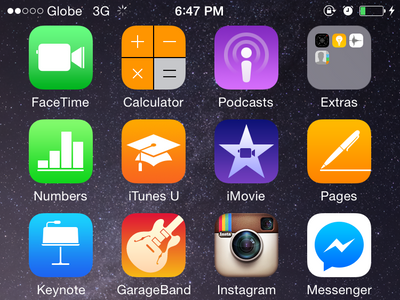 Tap on the Menu icon on the lower-rightmost part of your iPhone’s screen. 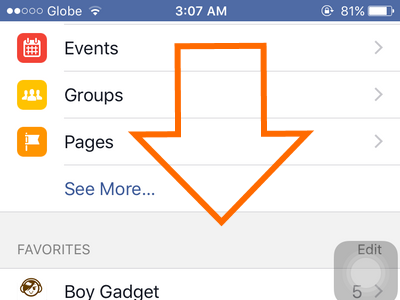 4.In your Menu, scroll down until you get to the bottom. 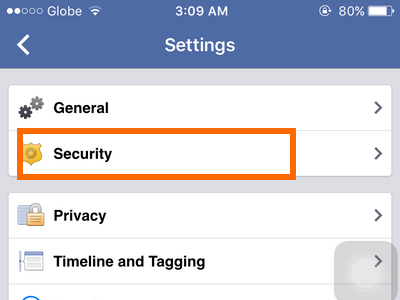 7.Under Account Settings, tap on Security. 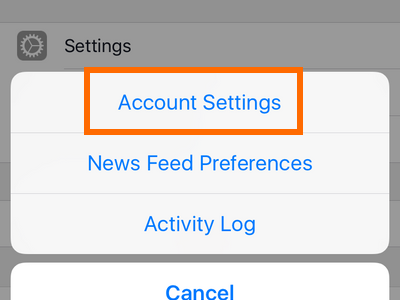 8.One option in the bottom part of Security is Legacy Contact – tap on the option. 10.Choose a trusted contact. A close and trusted family member is recommended. Tap on Done. 11. You can create a message for your Legacy Contact. You have the option to send the message right away or you can wait until you pass away. 12.The trusted contact is now your Legacy Contact. He/She can then act based on the permissions you have given. 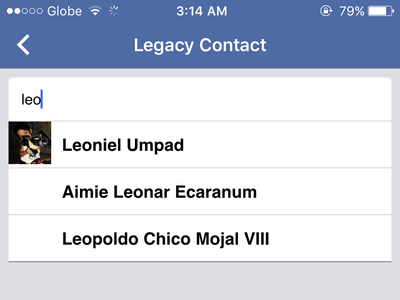 What do you think of the Legacy Contact feature on Facebook? 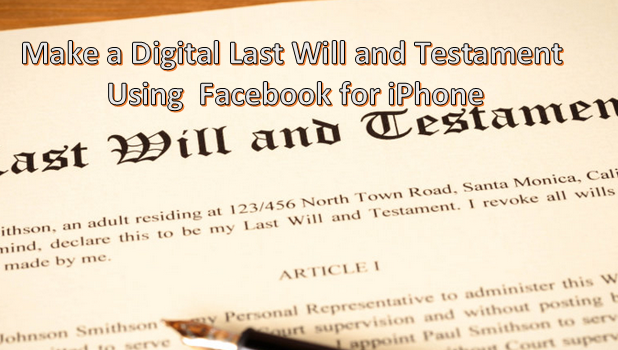 In cases where a person leaves a will and testament using a Legacy Contact, will the message be considered as legal and executory in your country? Please let us know in the comments.